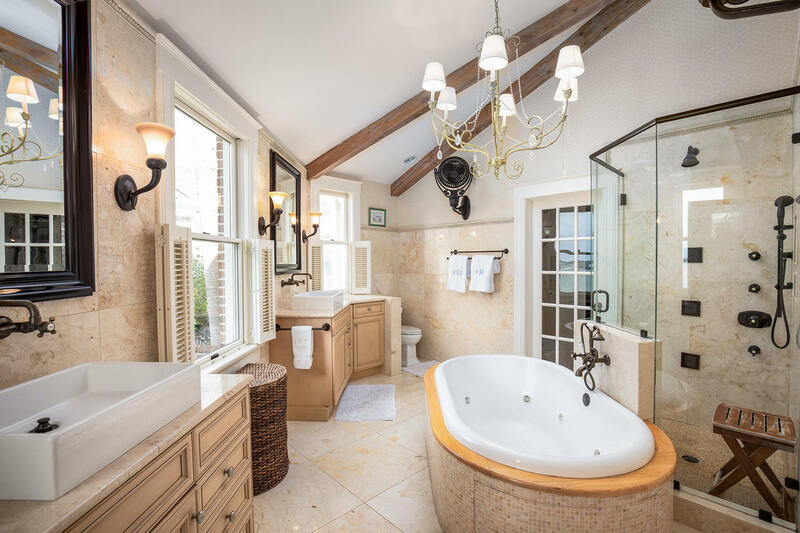 Recently renovated by architect E.E. 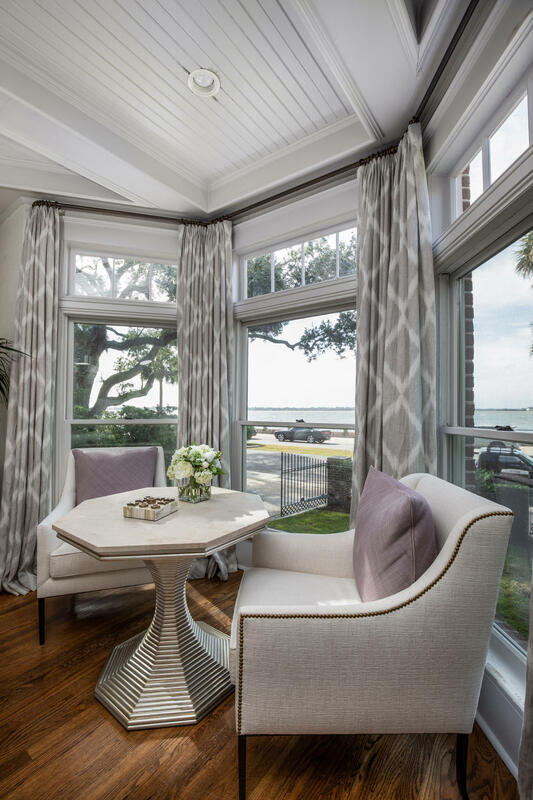 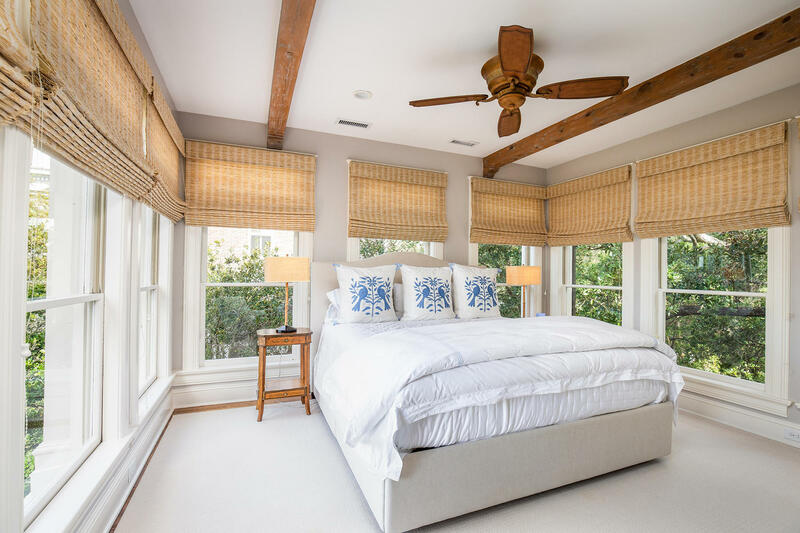 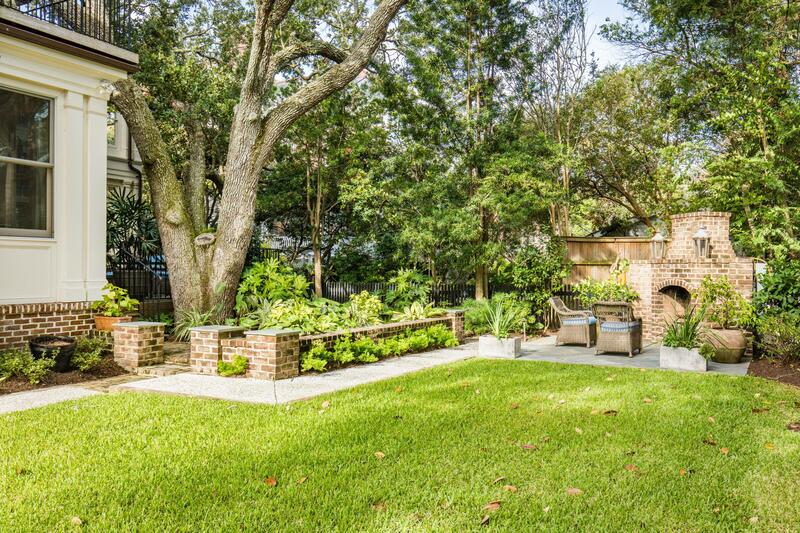 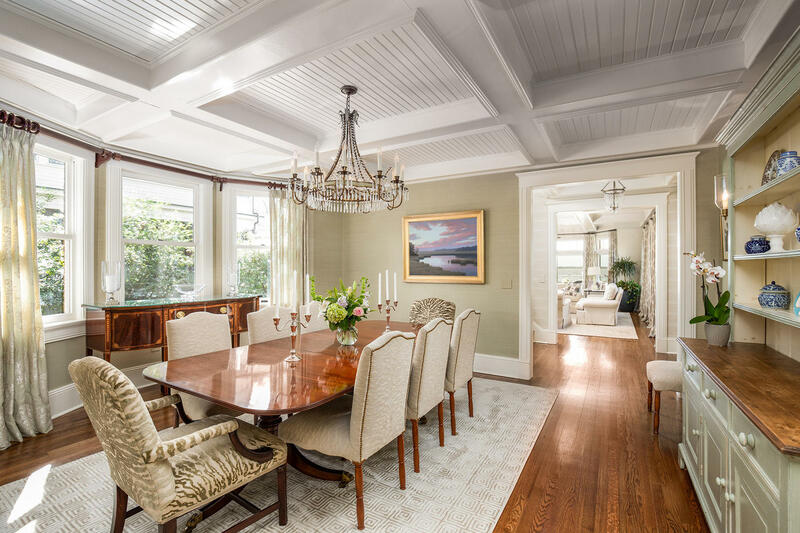 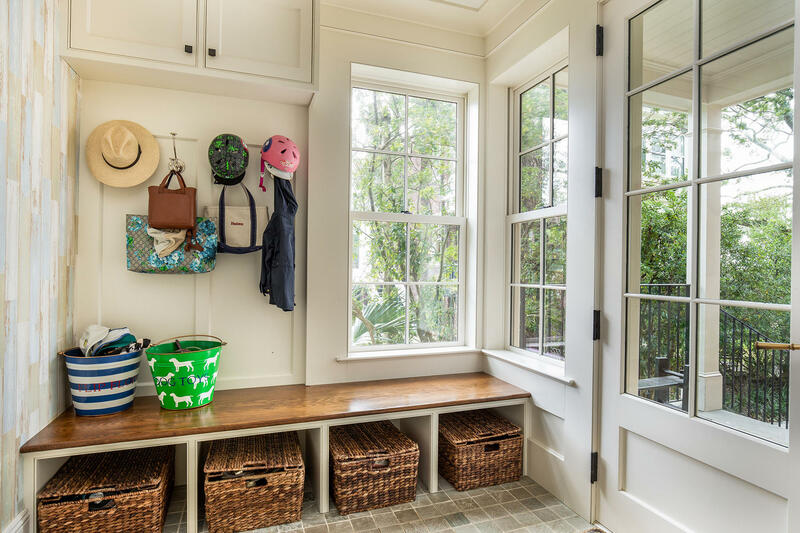 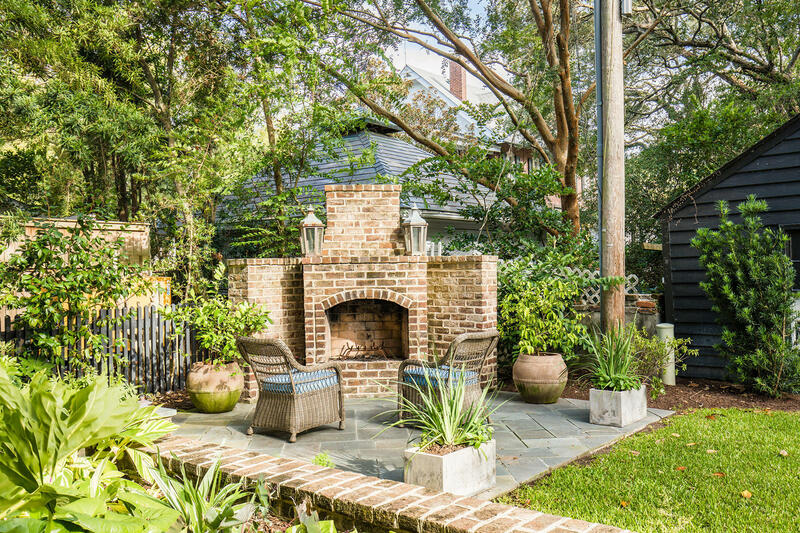 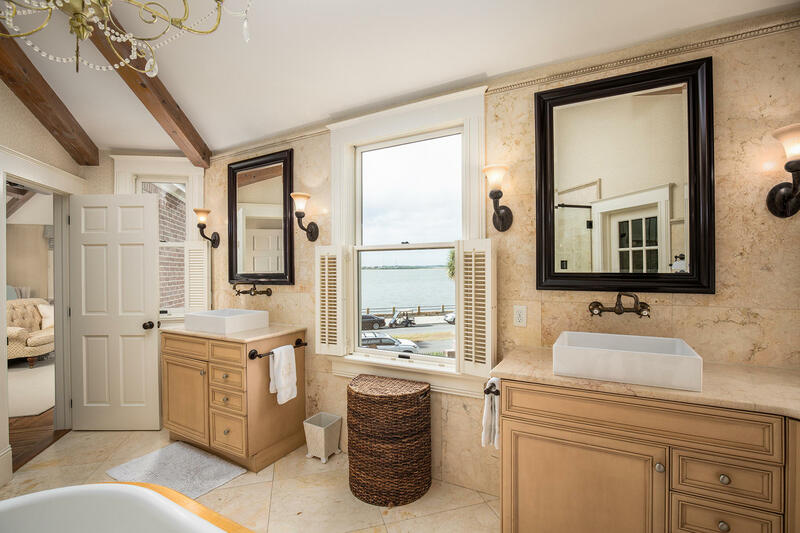 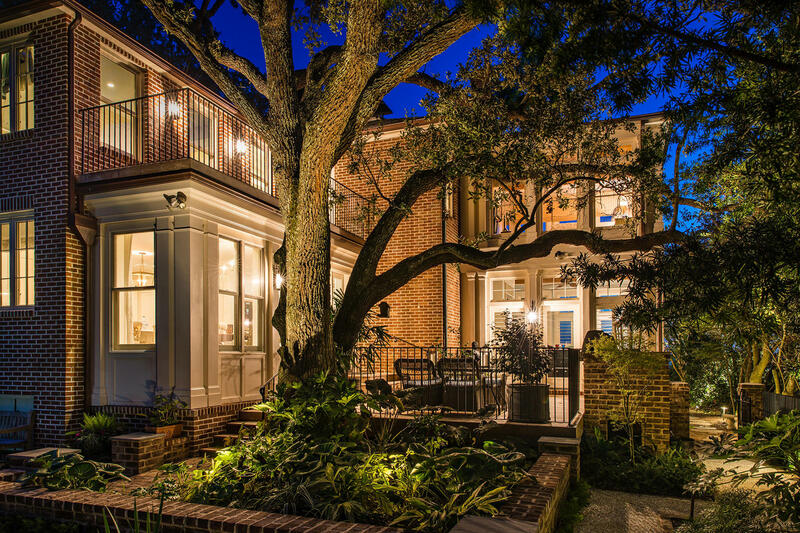 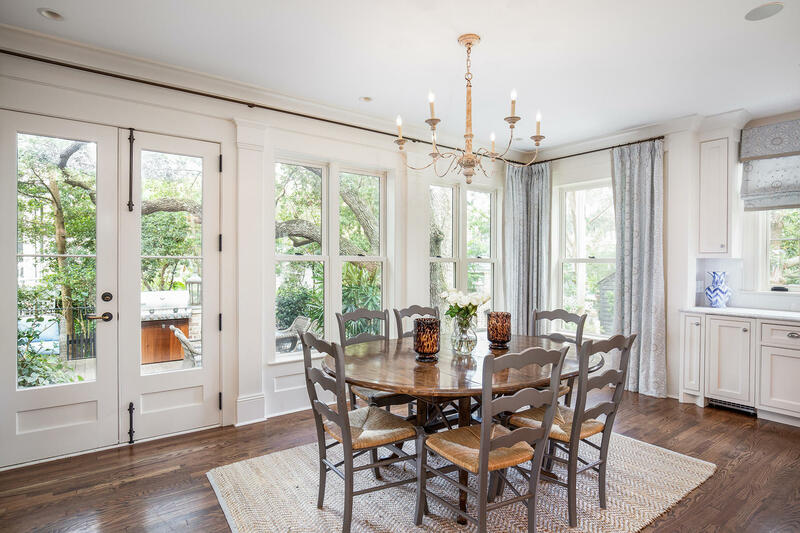 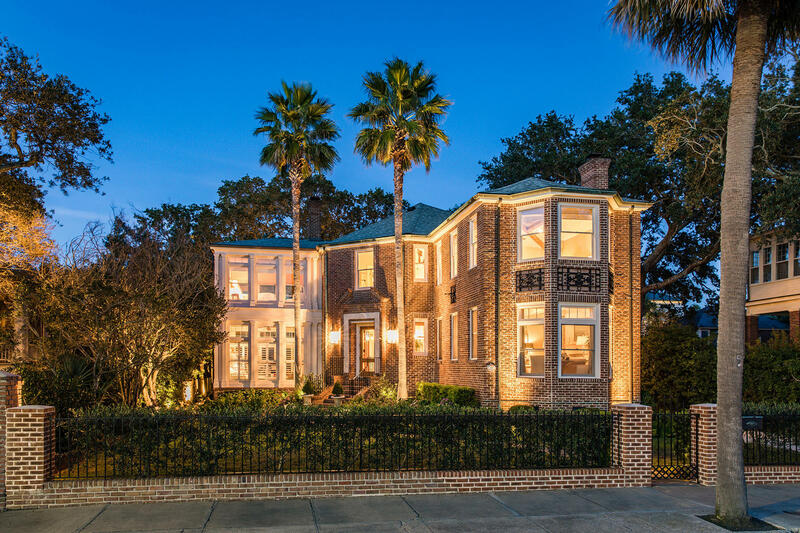 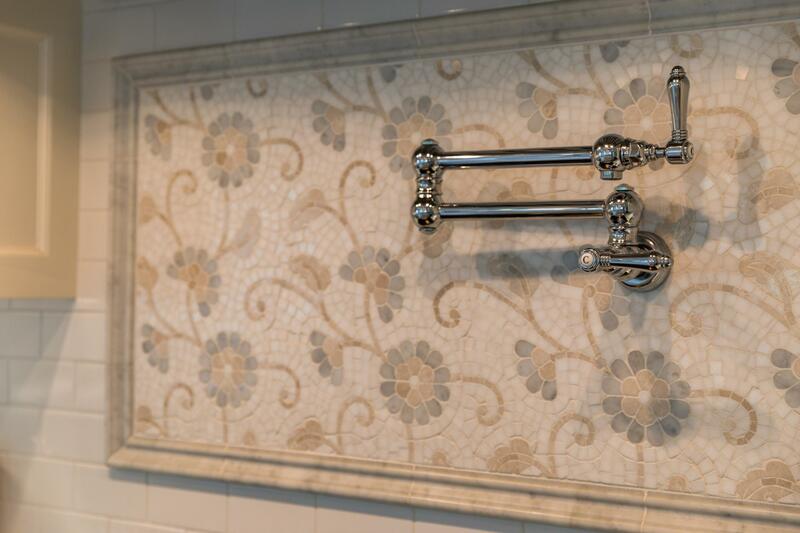 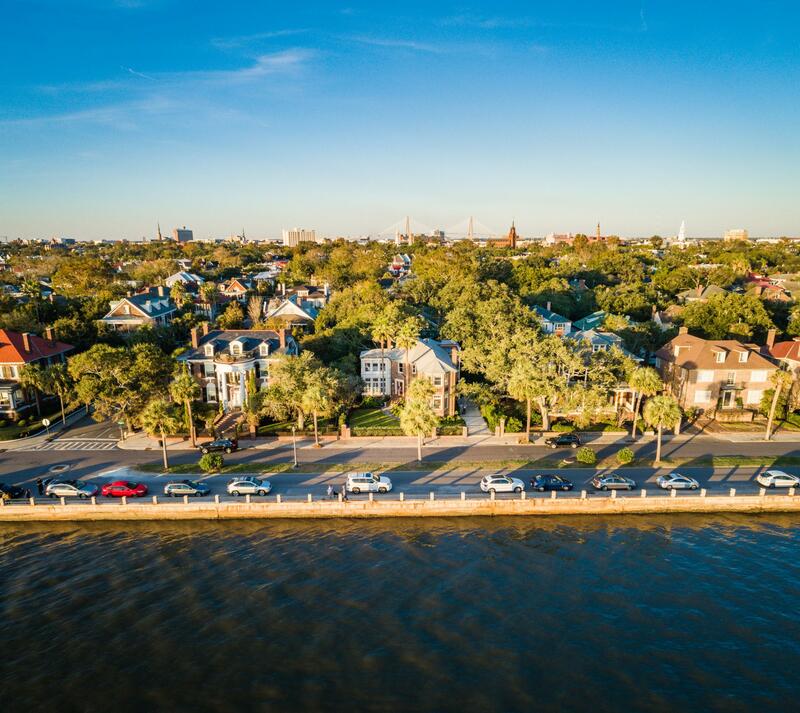 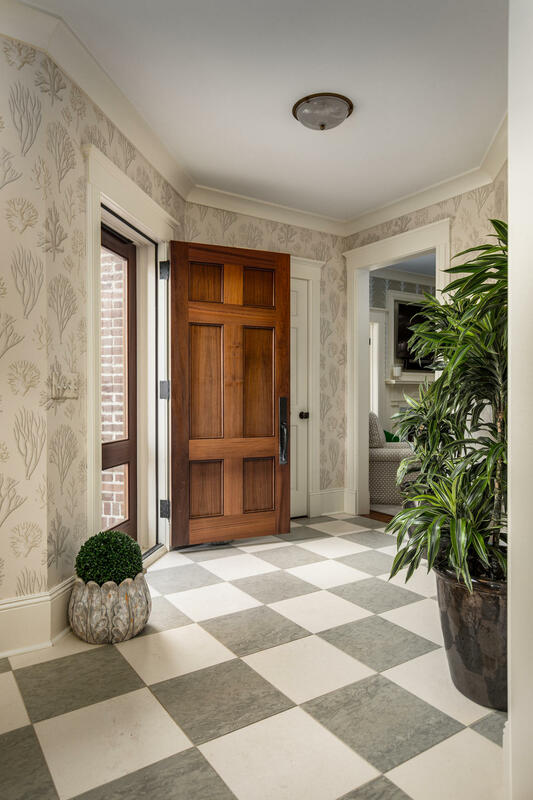 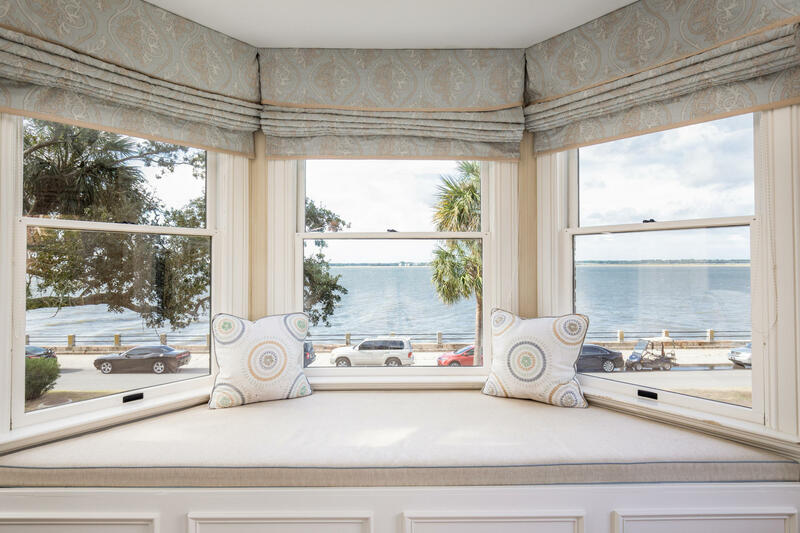 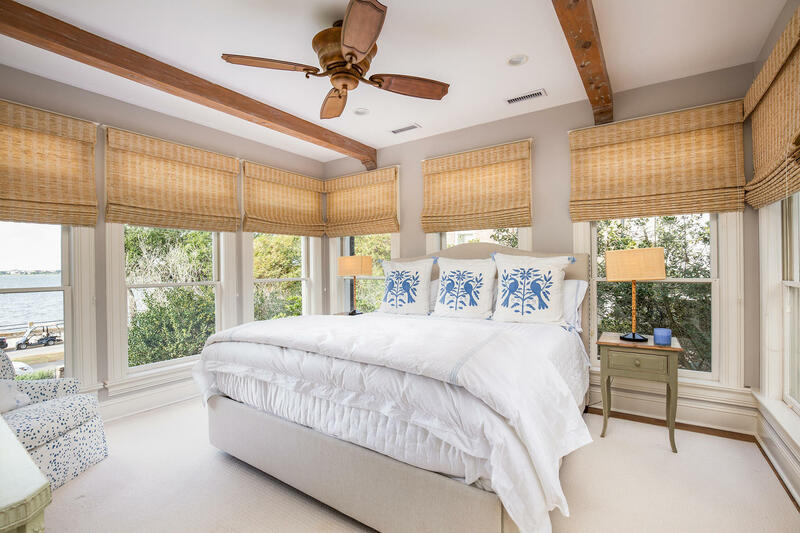 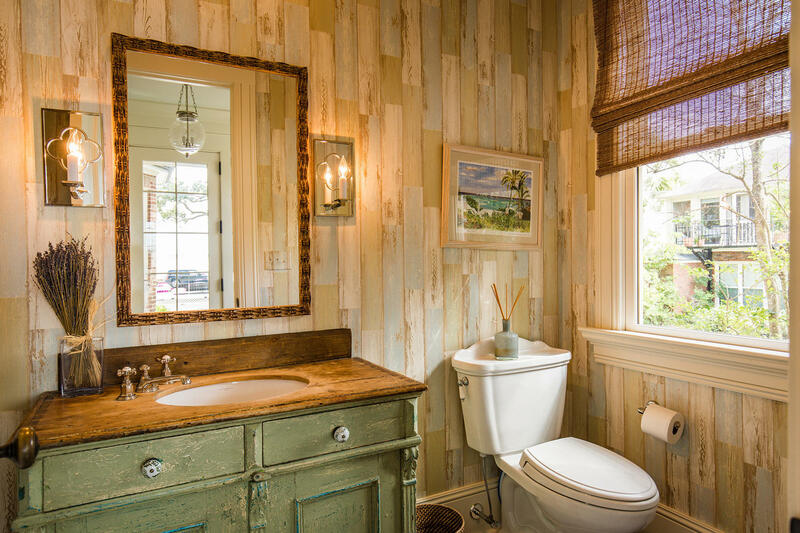 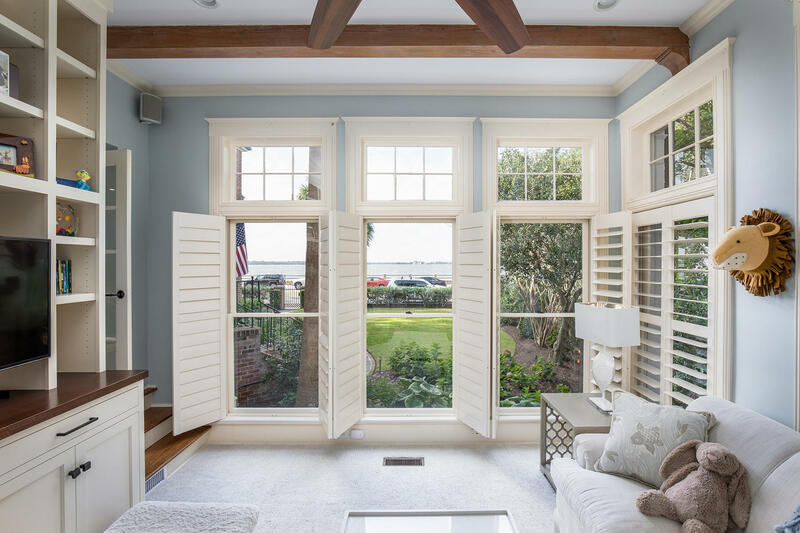 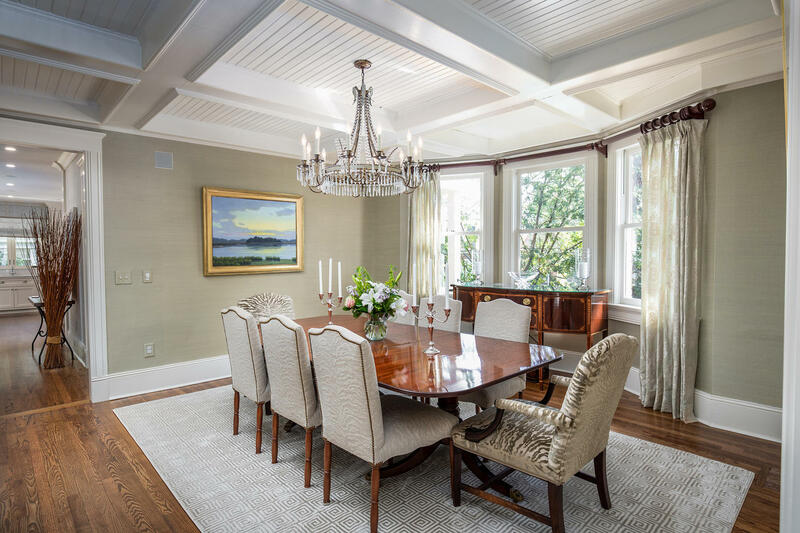 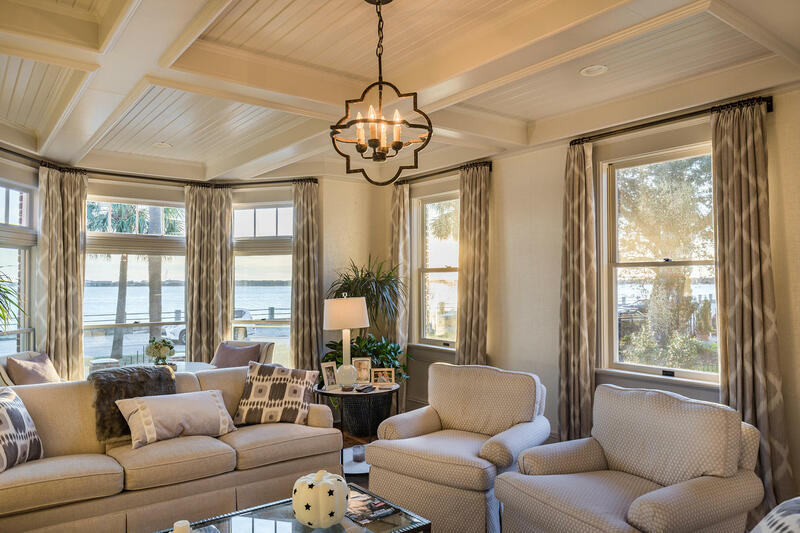 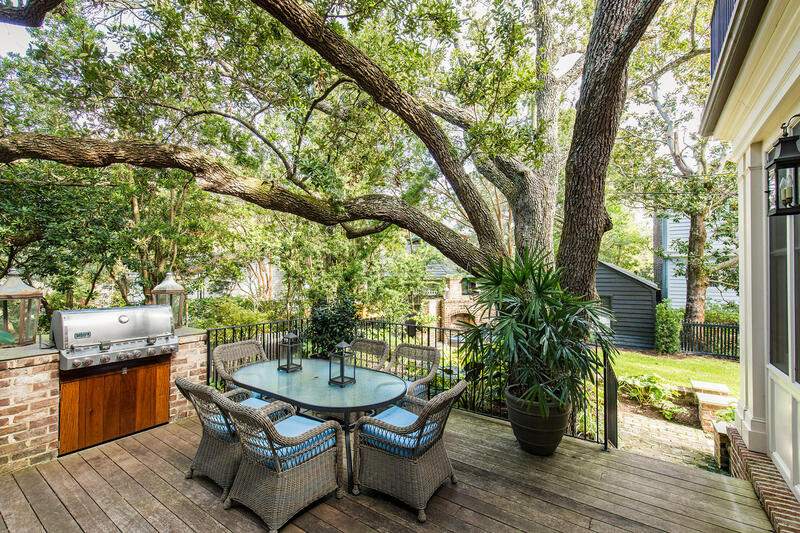 Fava and Mike Besta Renovation and Restoration in 2015, this beautiful ''South of Broad'' waterfront family home offers expansive views of the historic Ashley River in downtown Charleston and provides a turn-key and ''move in ready'' home for the next owner to immediately enjoy. 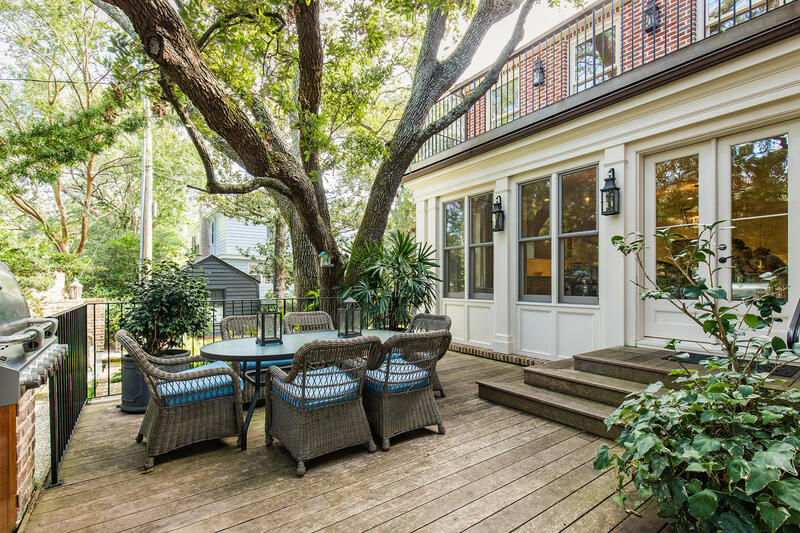 Originally built in 1950, this brick home sits on a spacious waterfront .22 acre lot, offering both a front and back yard, a rear IPE deck with a ''summer kitchen'' and outdoor brick fireplace. 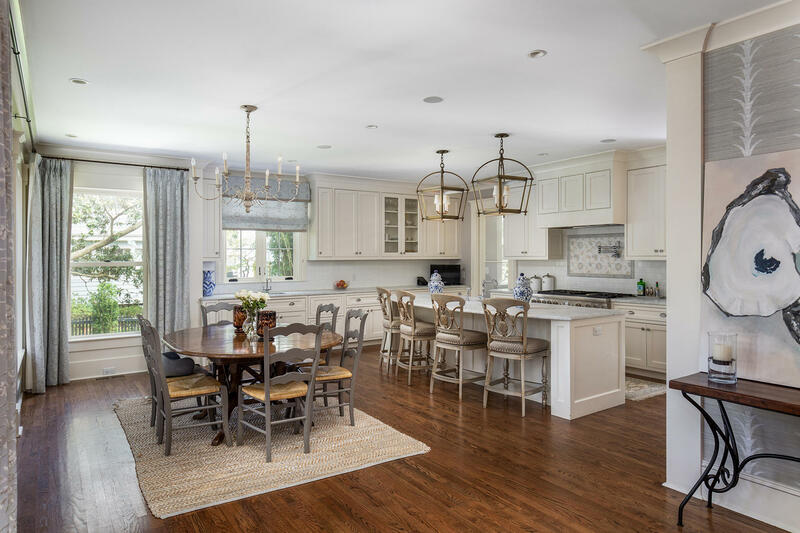 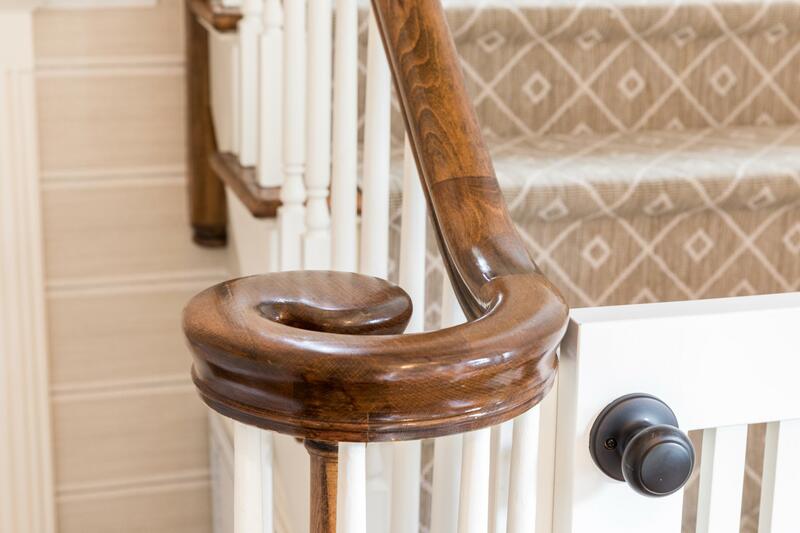 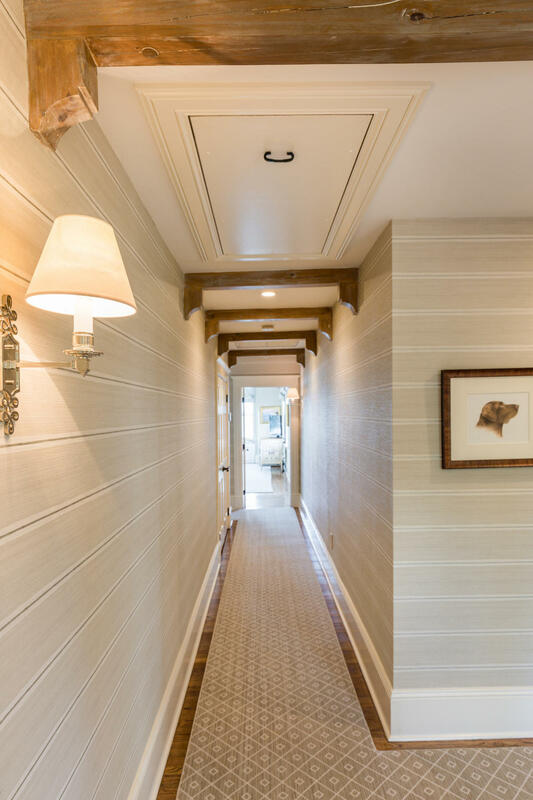 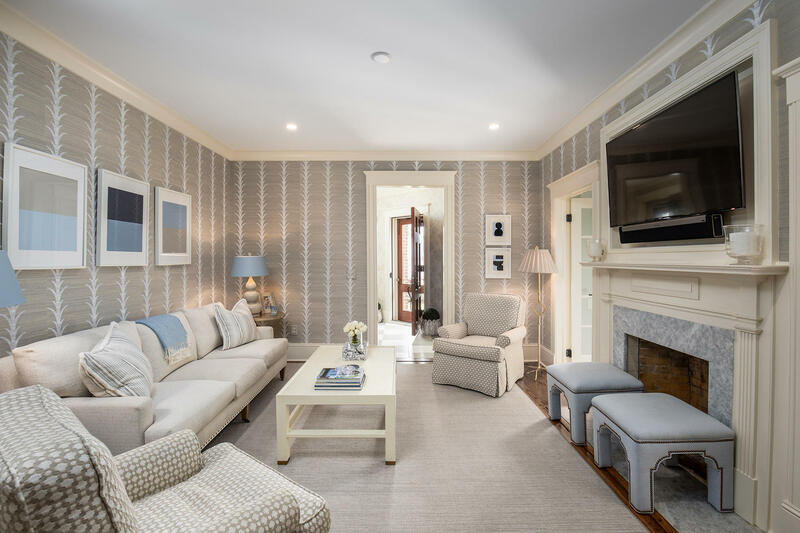 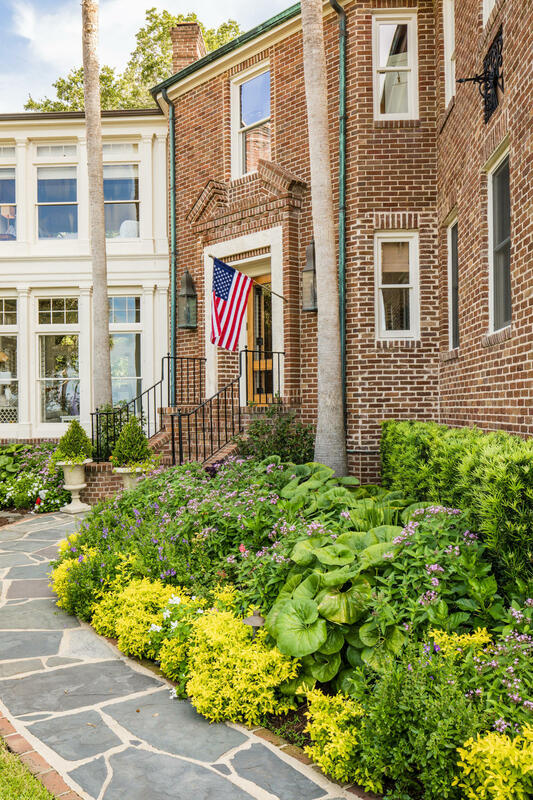 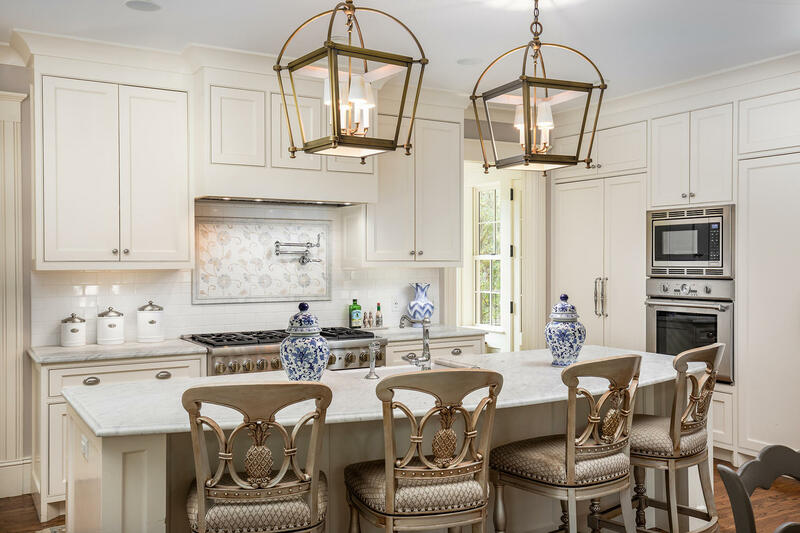 Inside this immaculate home, the floor plan and finishes have been perfected to provide comfortable living spaces with well proportioned rooms, custom millwork, and a keen eye for style and design. 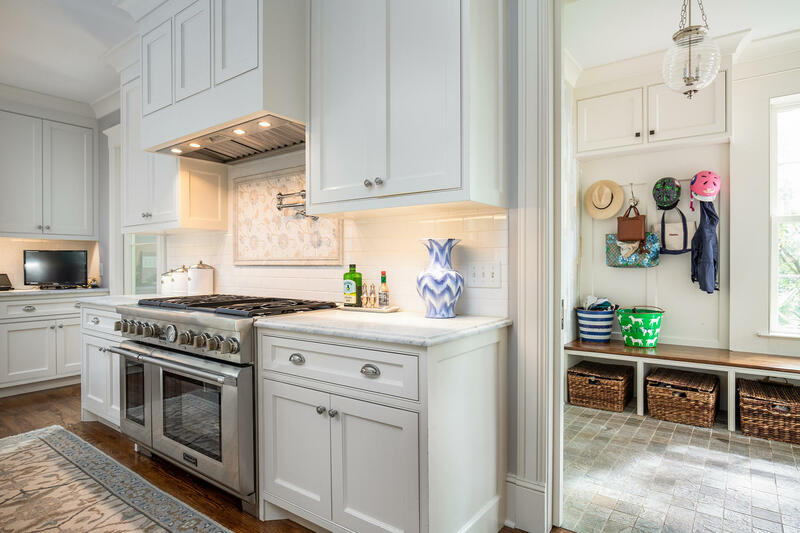 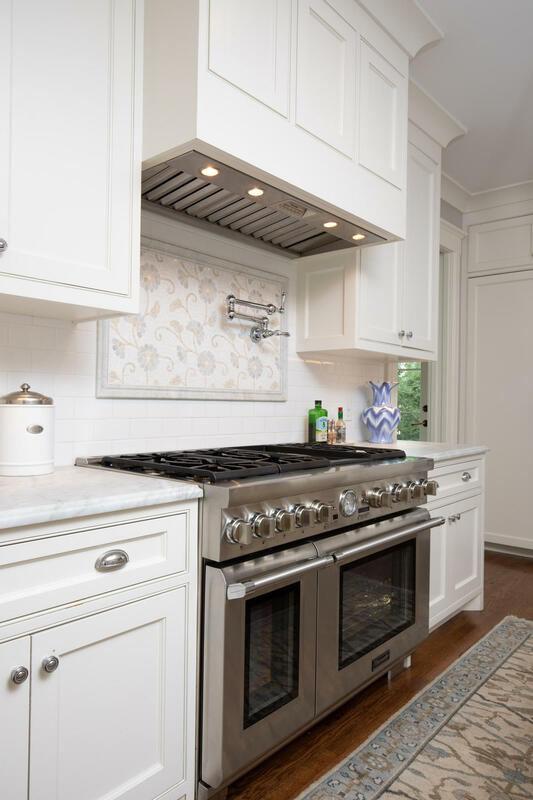 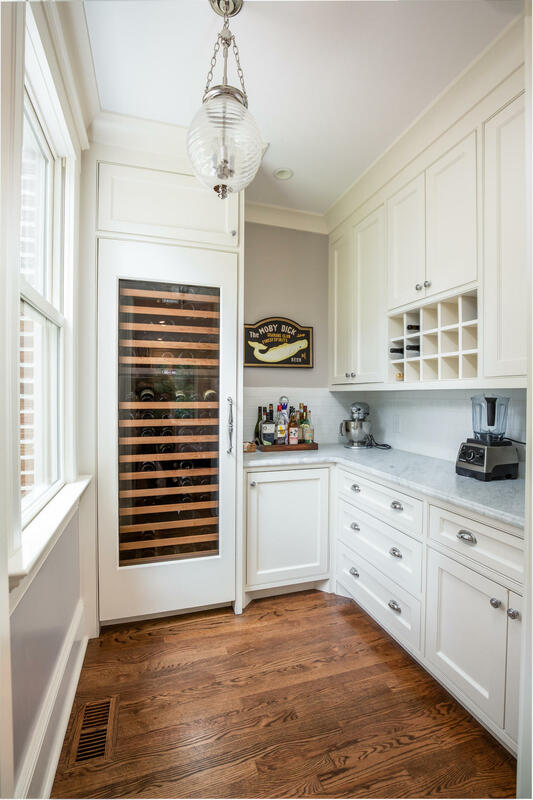 A rear addition in 2015 added an updated and well equipped kitchen along with an "open floor plan" concept which further enhances the home's livability. 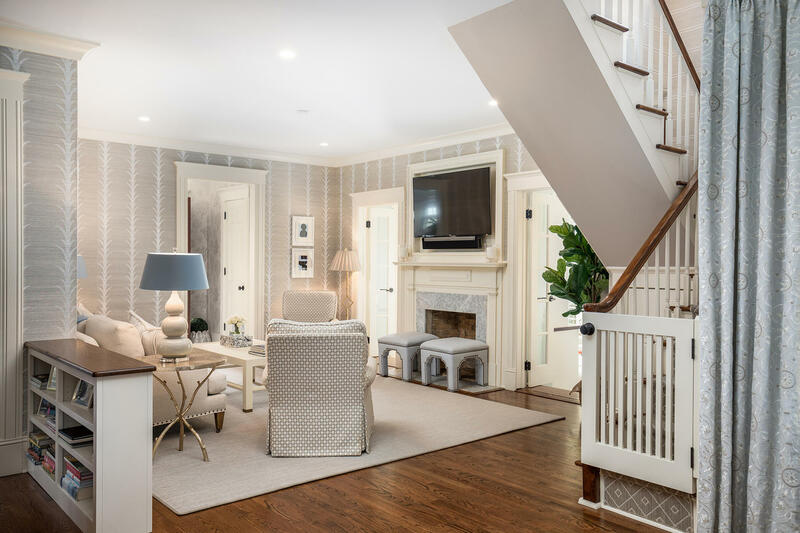 Downstairs rooms include: formal living, formal dining, office, eat in kitchen, butler''s pantry, mud room, casual living room and kid''s recreational room. 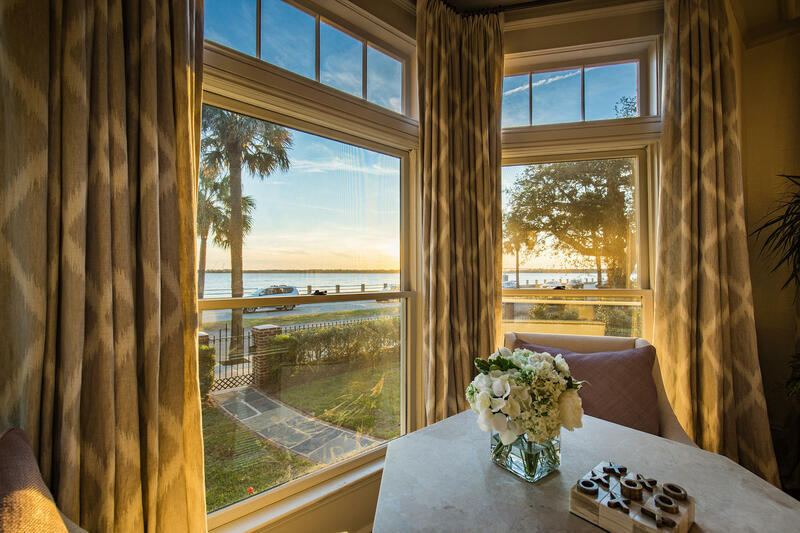 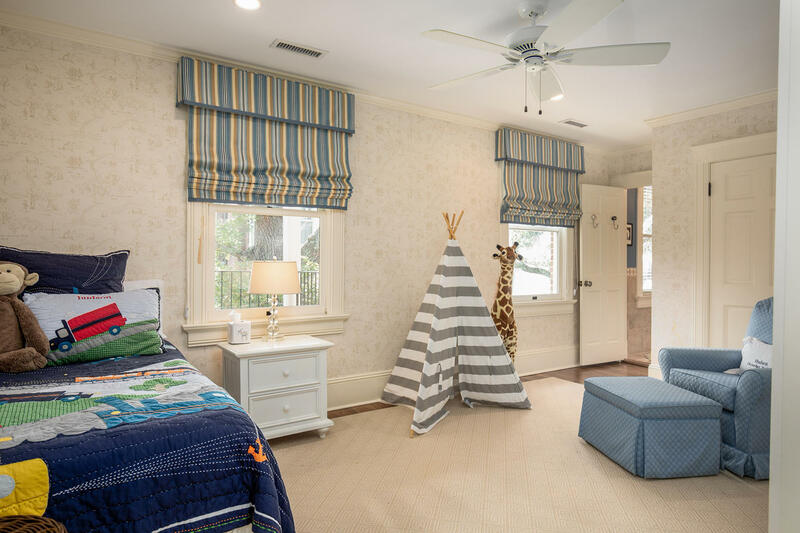 Upstairs is a spacious master room with beautiful vistas of the Ashley River and an en-suite bathroom and walk in closet. 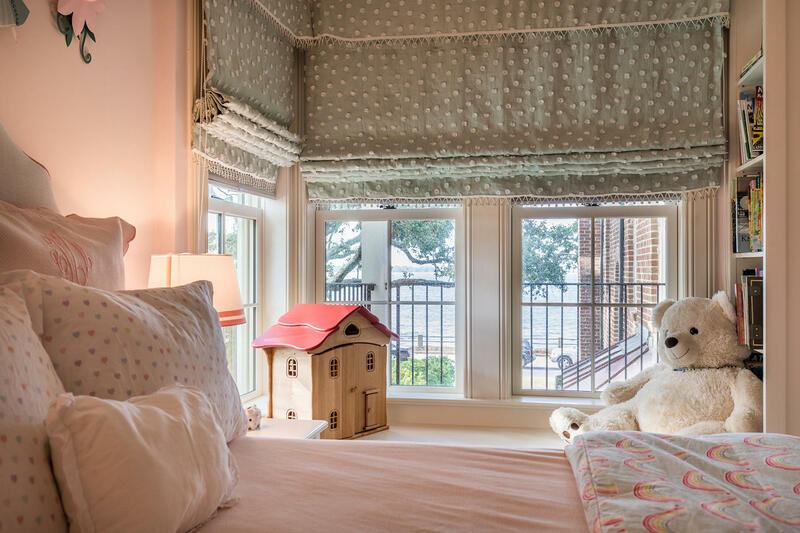 There are also 3 additional guest bedrooms, each with en-suite bathrooms and a large laundry room. 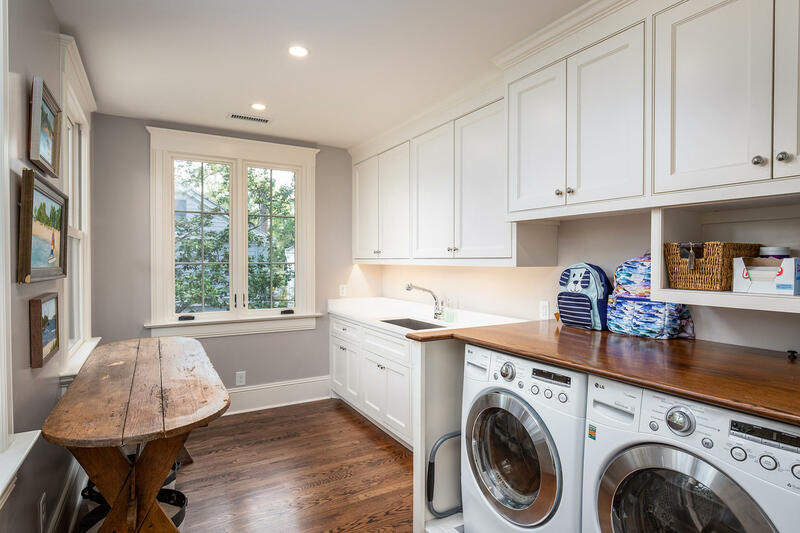 Other recent and notable upgrades include: a new roof and Trane HVAC, spray foam insulation, new electrical, new appliances, new audio/visual Sonos System, new wrought iron entry gates and fencing, security system and major landscaping upgrades with lighting. 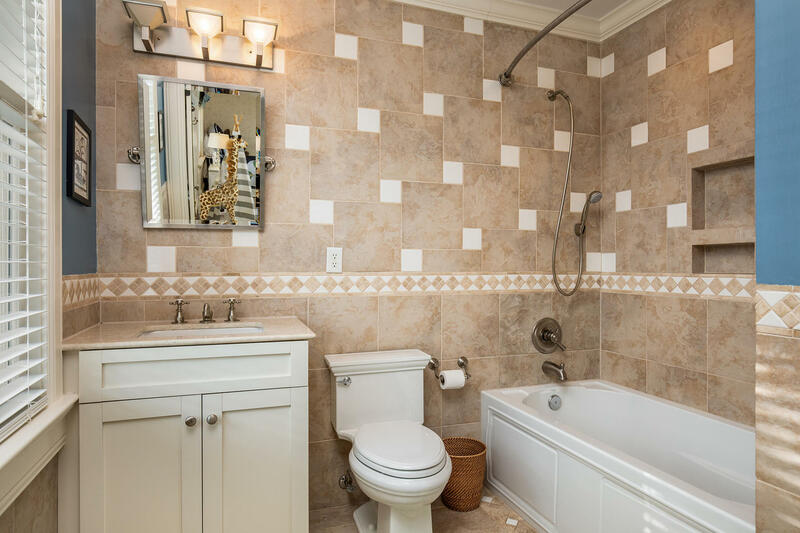 There is off-street parking for multiple cars and room for a pool. 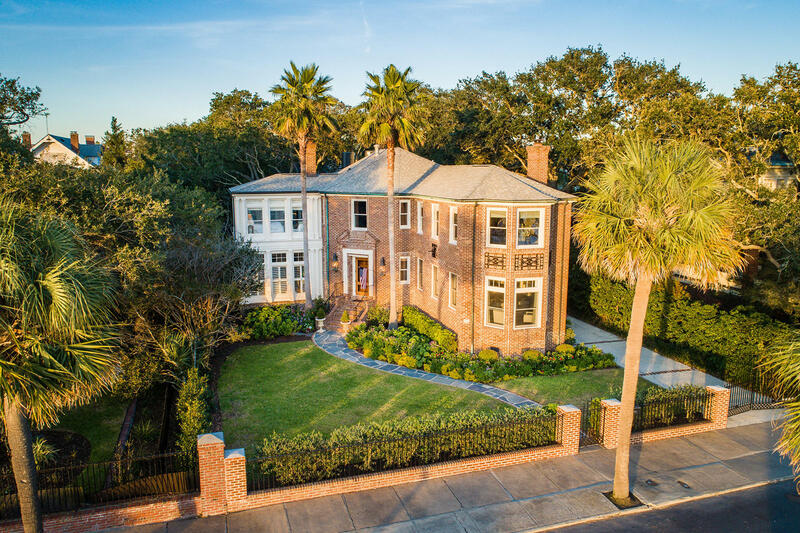 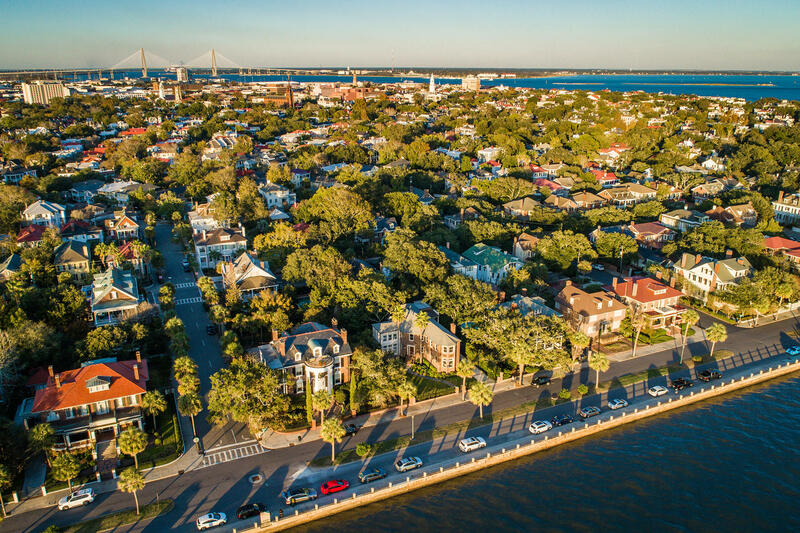 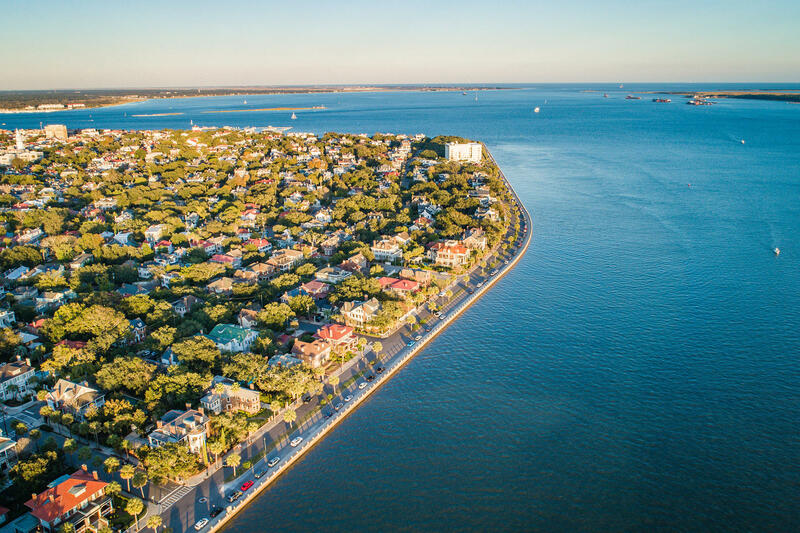 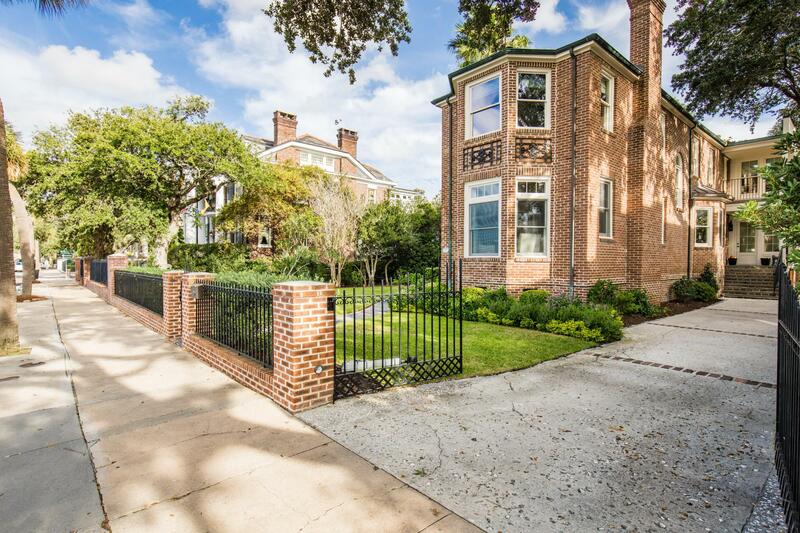 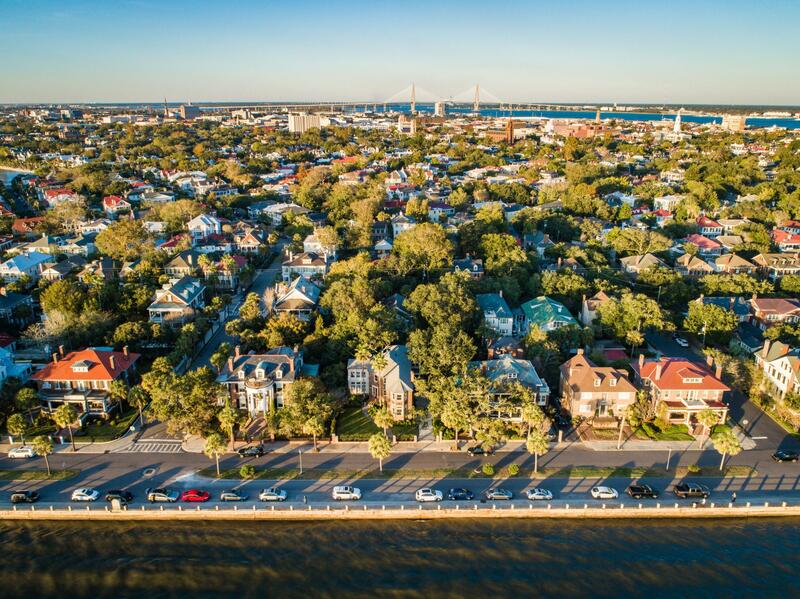 If you are looking for a completely updated family home on the water in downtown Charleston, this home could be the perfect fit!